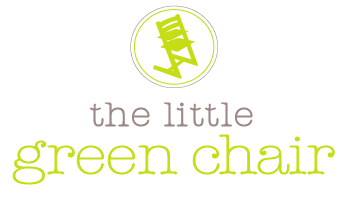 the little green chair: CHALK PAINT NOW IN GRIFFIN!! Yea that's right, you heard me! All you chalk paint lovers can now rejoice. 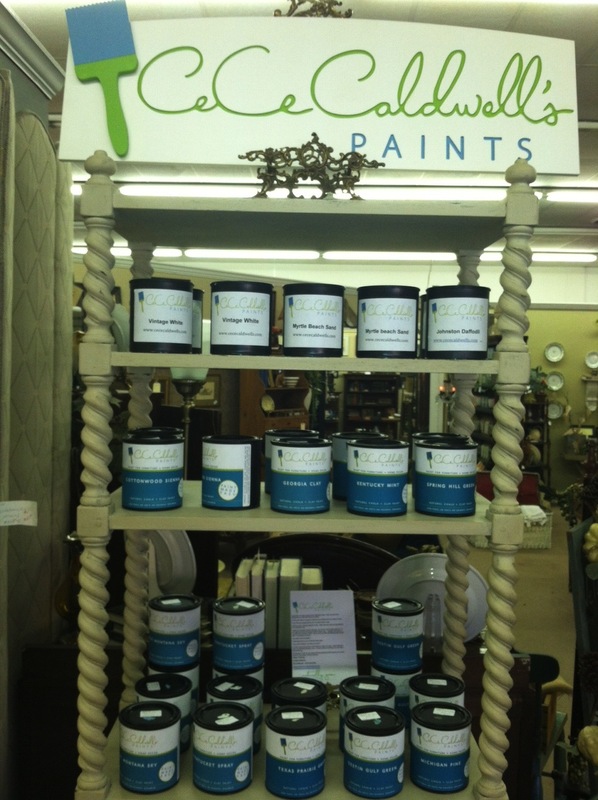 No more driving to other towns to obtain your very own, no primer required, chalk paint!! 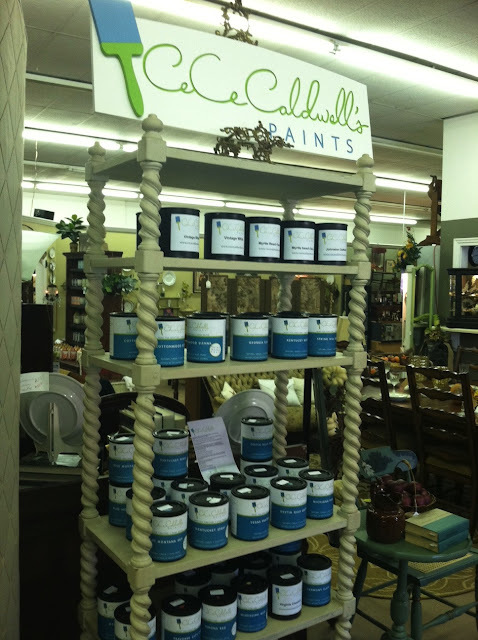 Gigi's Antique Griffin is now carrying the CeCe Caldwell line of chalk paints, and wax. Great color selection, and the price is a little lower than the other brand of chalk paint. I'm so excited, because I recently got on the chalk paint bandwagon, and I love it. Can I say chalk paint one more time? chalk paint chalk paint chalk paint. You go girl. 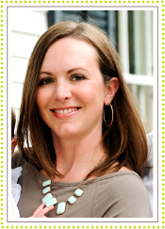 I support you and Cece Caldwell.